Suicide Squad Harley Quinn Wristbands. 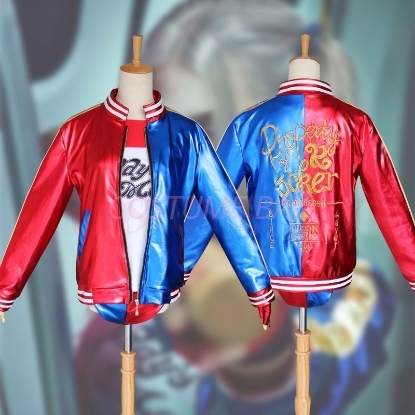 Suicide Squad Harley Quinn Women full set costume including Jacket, T-shirt, short and glove. 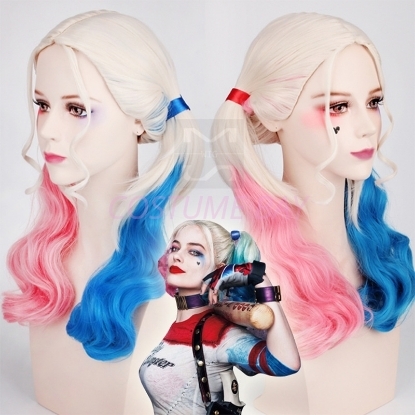 Suicide Squad Harley Quinn Wig. 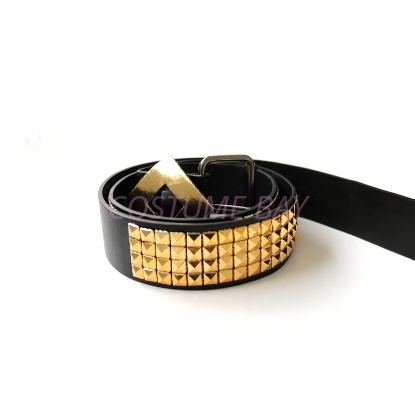 Suicide Squad Harley Quinn Belt. 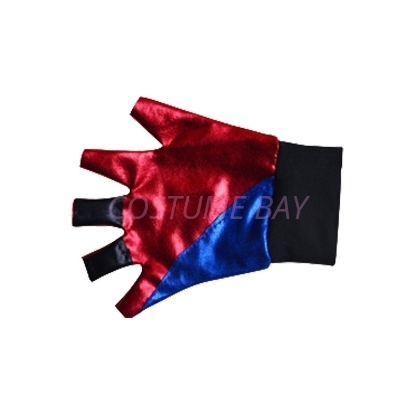 Suicide Squad Harley Quinn Glove. Suicide Squad Harley Quinn Gun Holster. Suicide Squad Harley Quinn Neck Choker.